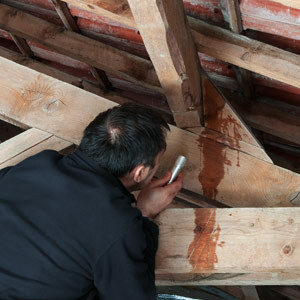 Paul Davis Restoration & Remodeling is a leading provider of fire, water, and mold damage restoration in Corona, CA.  If you have an emergency, our expert team is available and ready to help you 24/7. 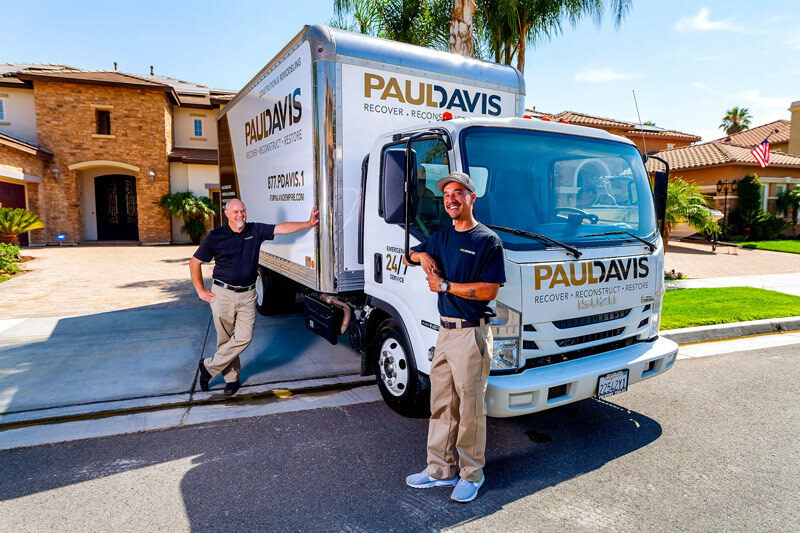 At Paul Davis, water damage restoration in Corona, you’re getting a company with more than 50 years of combined experience in the restoration and building industries. 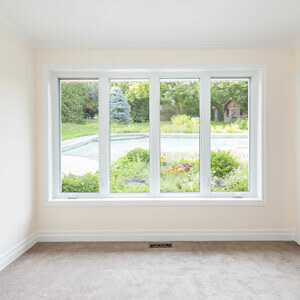 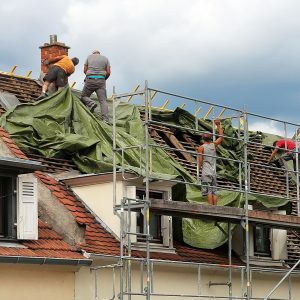 With that you can be rest assured that the restoration of your property is in professional and capable hands. 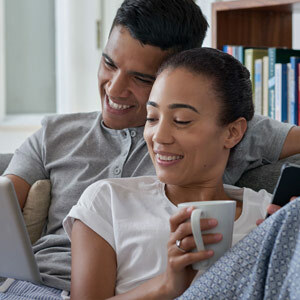 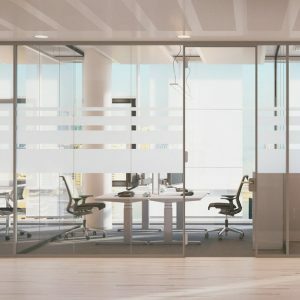 You’re also getting a professional customer support staff that will help you from your initial service call to working out the details with your insurance company.